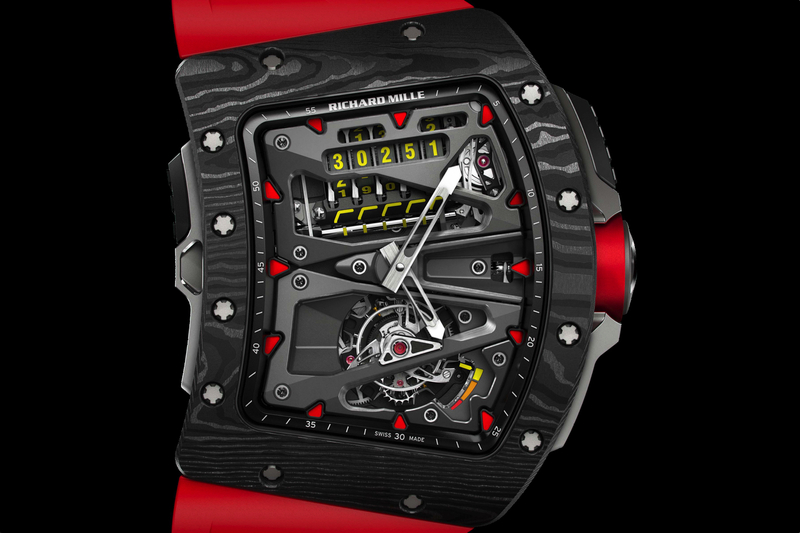 Introducing The Richard Mille RM 63-01 "Dizzy Hands"
The Richard Mille RM 63-01 features a novel complication that is designed to suspend time, so to speak. 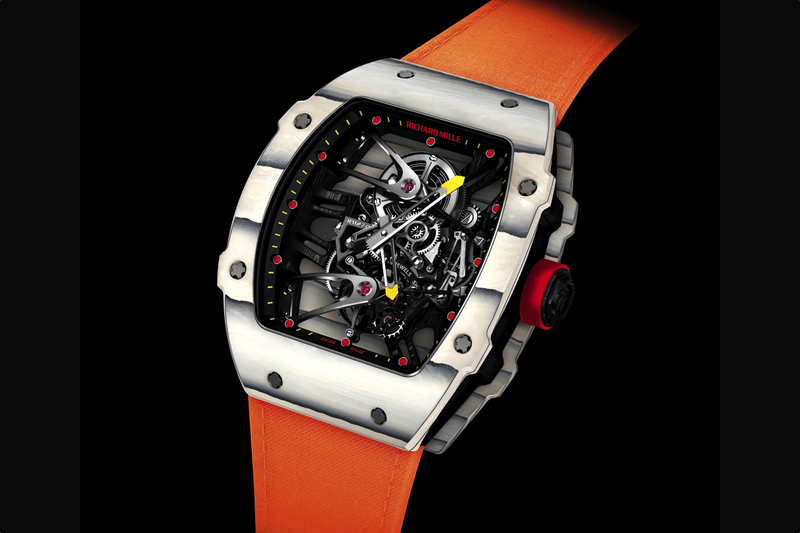 The “Dizzy Hands” function, which Richard Mille refers to as a “horological art complication,” allows the wearer, at the press of a button on the crown, to cause the sapphire hour disc to begin a counterclockwise rotation – at the same time, the hour hand continues in a clockwise direction, but at a different speed. The result, is a temporary suspension of time — and a break from reality. Press the crown pusher again, and the sapphire hour ring and hand return to their normal position. A column-wheel (typically used to actuate a chronograph) positioned a 1 o’clock, and visible through the dial, actuates the rotation of the sapphire hour disc and hour hand. The hammer, visible at 3 o’clock, triggers the reset of the hour disc and hand, to the normal timekeeping mode. The 5N gold case measures 42.70 mm x 11.70 mm. 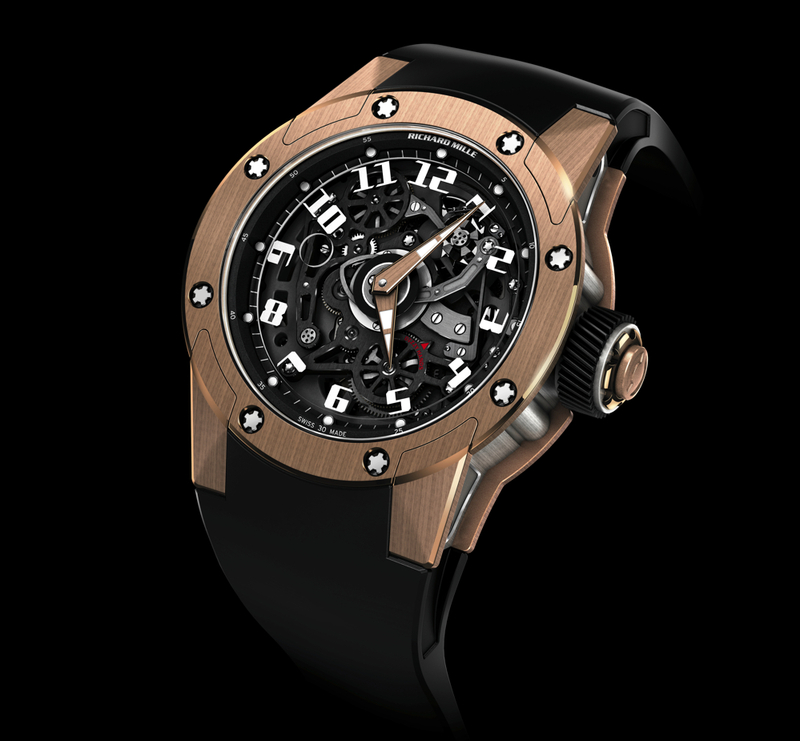 Inside, is caliber CRMA3, a self-winding movement with 35 jewels, a 4Hz frequency and a 50-hour power reserve. The main plate and bridges are made of grade 5 titanium with an electroplasma treatment that gives rigidity to the parts. The movement also features micro blasted anglage, milled section and sinks. There is not much utility in a complication that temporarily scrambles your watch’s timekeeping abilities. 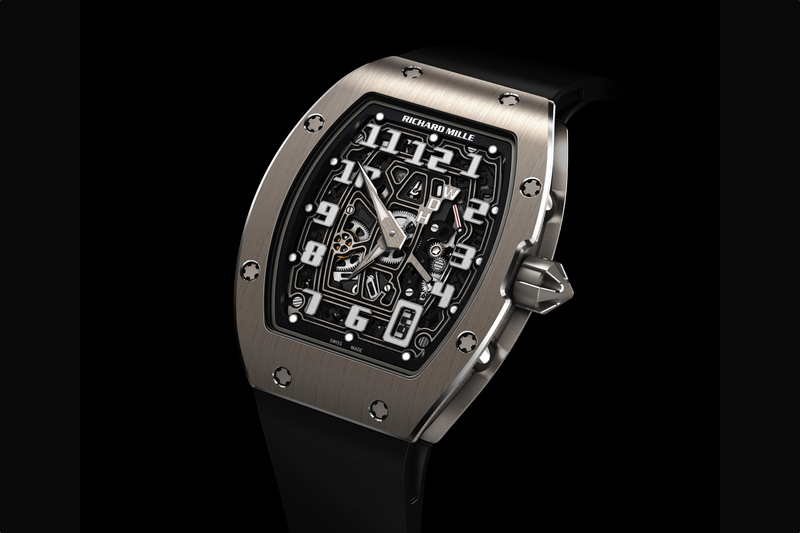 It is counterintuitive to what you would typically expect from a watch complication, then again, that is the point.